Home / STORE / Nisse / Christmas Nisse. 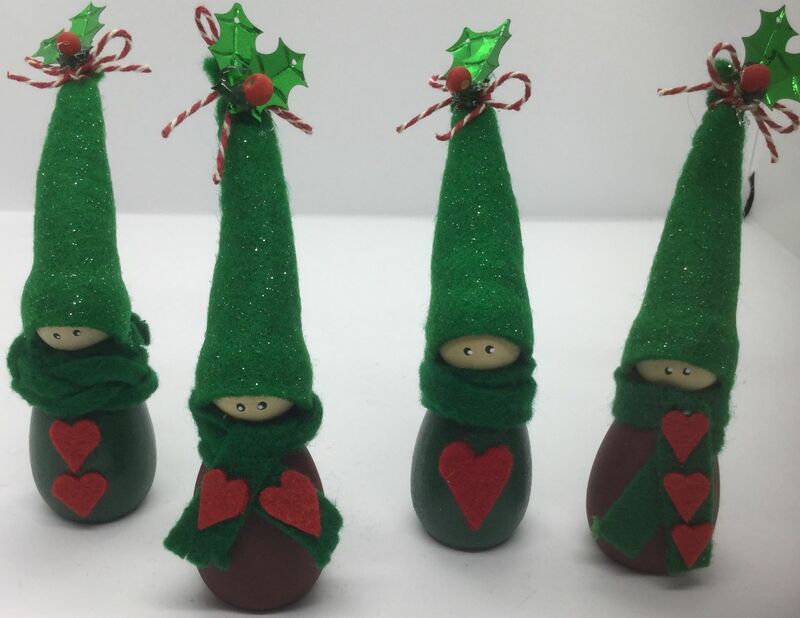 These little Christmas Nisse are waiting for their loved one. and sparkly green hat adorned with a sprig of Holly.